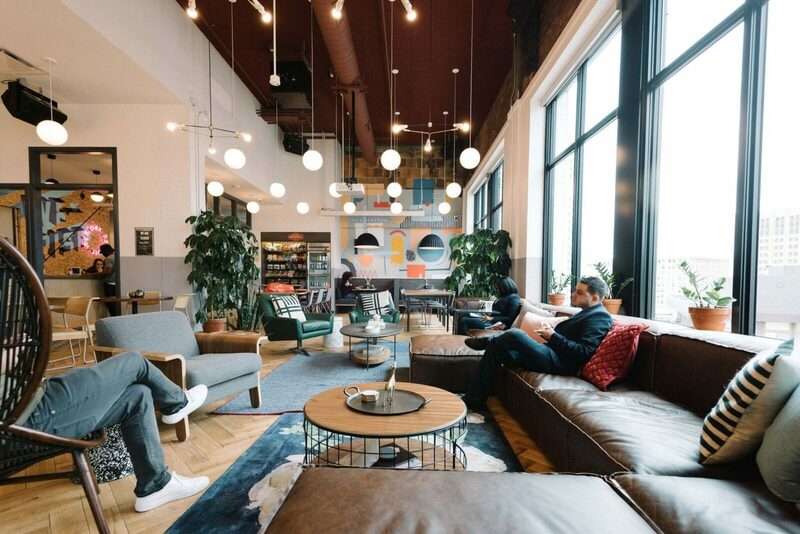 Located in the center of the city’s humming Theater District, WeWork’s shared office space on Broadway is glowing with activity and success. 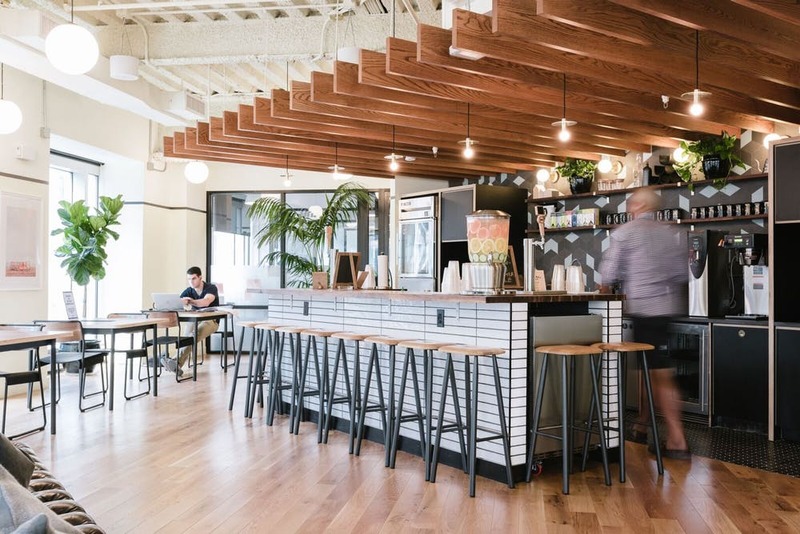 Spanning five floors in the historical Brill Building, our beautiful communal spaces, sleek private offices, and intelligently designed conference rooms make it easy for your team to find inspiration. An outdoor terrace on the 11th floor affords you views of the buzzing city beyond, and a soothing wellness room offers a welcome reprieve between meetings. Commuting to and from the office is easy, with subway lines C, E, N, R, W, B, D, F, M, and 1 all within walking distance. Looking to break up the workweek? Spend the evening watching a play or musical at one of the area’s many stages. The building is also surrounded by an abundance of bars and restaurants, perfect for team celebrations or meals with clients. 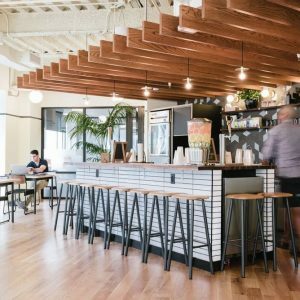 If you’re looking for a workspace that will transform your company’s culture, you’ll find it at WeWork’s shared office space on Broadway. 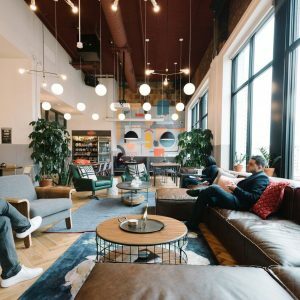 I don’t know a lot about other WeWork location, but this one is really awesome! – Beer after 5 pm! Environment like this really motivates me go to the “office” every day and work hard on my project! Will recomend WeWork 1619 Broadway to everyone.